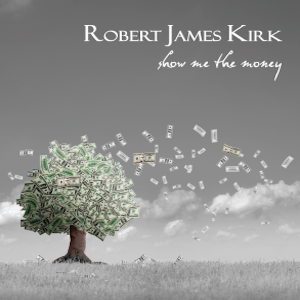 Products – Robert James Kirk. 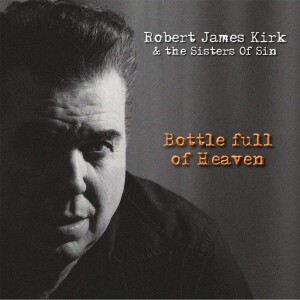 by Robert James Kirk & The Sisters of Sin Lyrics that say something and a dynamic range of melodies and hooks you won't get out of your head. Americana / Alt Country based with an edge Album on CD. Free shipping within Australia. 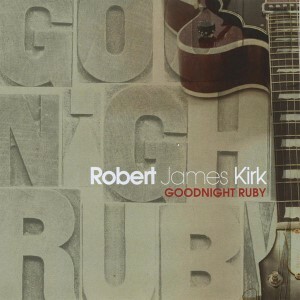 by Robert James Kirk Album on CD. Free shipping within Australia.